As a big lover of Batiste I’ve never usually strayed away from any other dry shampoos. However, I’d just run out of Batiste Tropical and my quick trip to my local Tesco found that they didn’t stock it. At £1.50, I noticed this, ignoring its cheesy name and thought I may as well try it. My first immediate thought was that it felt a bit sticky when I sprayed it into my hair. My second thought; it smelled gorgeous! So I worked the shampoo into my hair with the immediate stickiness going away, giving it a fresh, clean scent and also feeling the same. 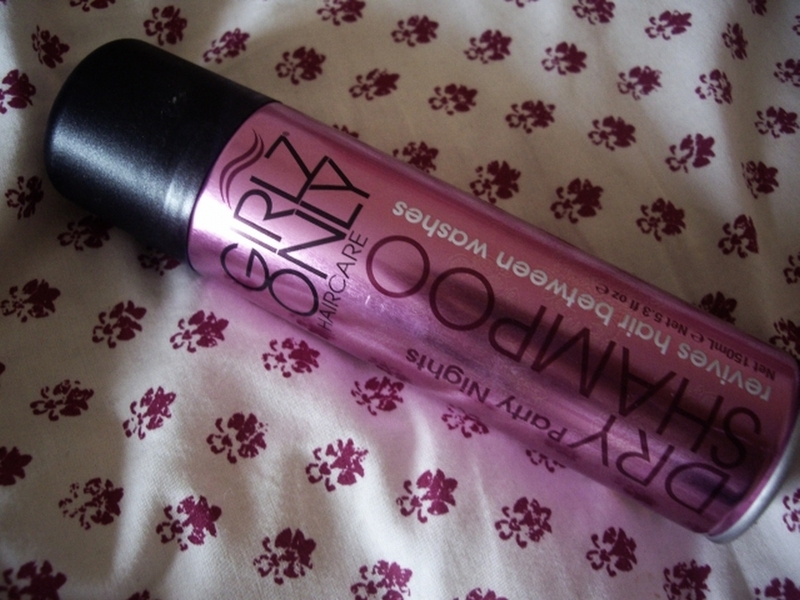 I like this dry shampoo; it smells lovely, somewhat better than Batiste’s as it stays in your hair keeping it smelling fresh. It’s cheap, and it’s managed to last me quite a while given it’s only 150ml. However, I wouldn’t favour it over Batiste. It doesn’t give as much volume, as that’s my main use for dry shampoo, and I’m not a fan of the stickiness when it’s first sprayed. I’m still going to carry on buying it, as I love the smell of my hair, and it’s great for a quick fix. So I can definitely say it will be joining my collection of hair products!